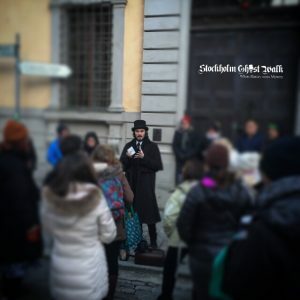 The Original Stockholm Ghost Walk and Historical Tour! Come join us – if you dare! Come join our tour – if you dare!